Bangkok : Heart of the business world in Thailand. The capital of Thailand, its charm stems from the social climate and the tolerance to other cultures that so typically, characterizes the entire country. 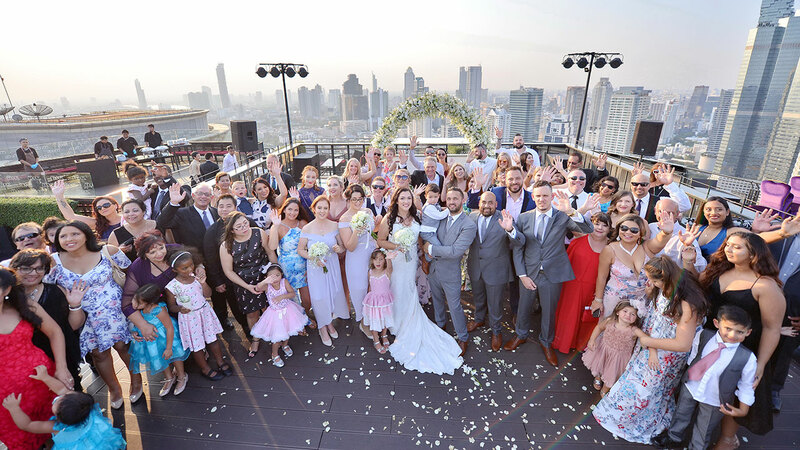 Let's us arrange you full details of a wedding so special that you can telling your grandchildren about it on the day of your Bangkok Wedding Packages. 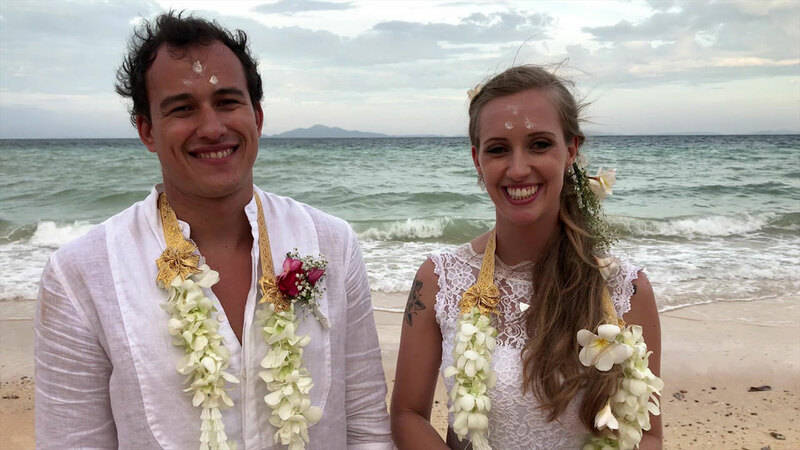 The perfect setting to realize the dream of your own garden, Western & Buddhist wedding and tropical honeymoon with Thailand’s leading specialists outdoor wedding. 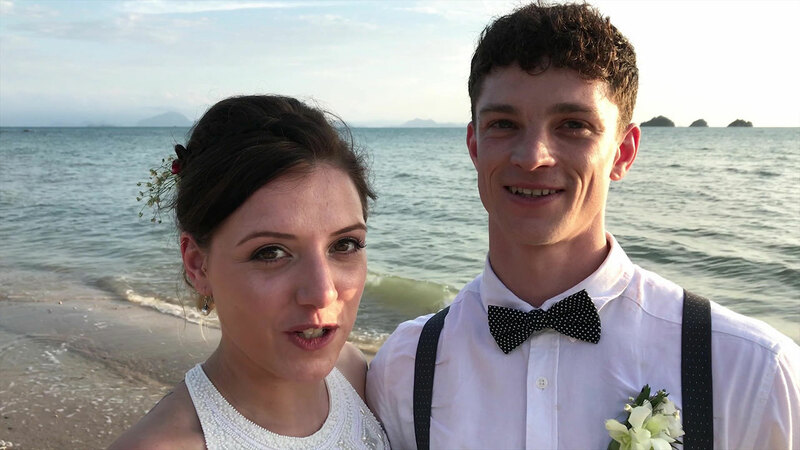 The Wedding Ceremony in the temple can take place at any time, at the convenience of the individual venue. No notice is required for your blessing, other than to ask the temple if the proposed time is convenient. Thank you guys for a wonderful wedding ceremony! Your team of makeup artist hairdressers and photographers were amazing. The location was perfect. Cannot thank you enough for such a splendid day!!! Thanks to Noi and his Bangkok team for making our Buddhist Blessing such a special, personal occasion. 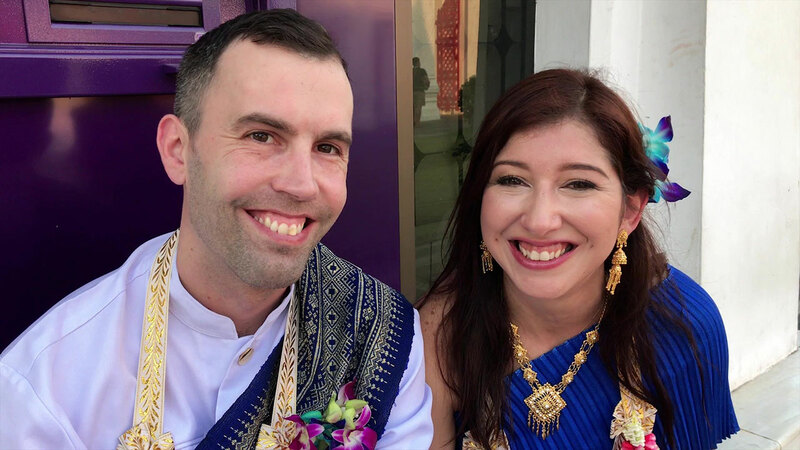 The hair, make up, costumes, jewellery, flowers, the resulting professional photographs and all the numerous touches made it a wonderful day with very happy memories of this special Temple in Bangkok. Very well done to all involved who helped to make our day a truly memorable experience.